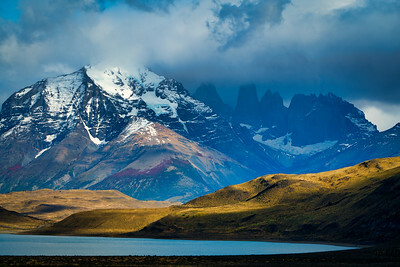 Images from Patagonia Region of Argentina and Chile, South America. 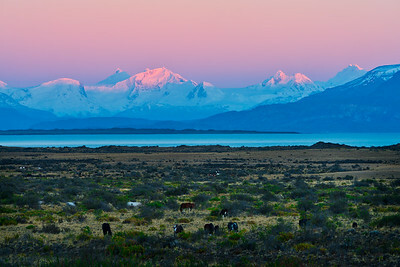 Dawn Light on Castle Range, Patagonia, El Calafate, Argentina, South America. 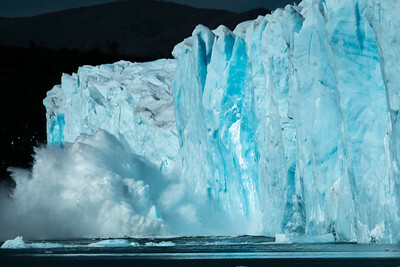 Perito Moreno Glacier, El Calafate, Los Glaciares National Park, Patagonia, Argentina, South America. Moreno Glacier and Lake, Patagonia, Argentina, South America. 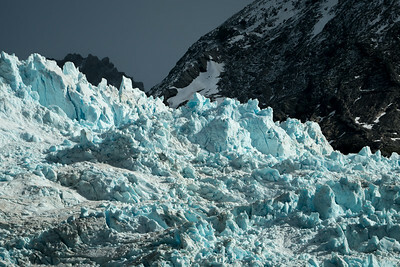 Calving Ice, Moreno Glacier, Parque Nacional Los Glaciares, Santa Cruz, Patagonia, Argentina, South America. 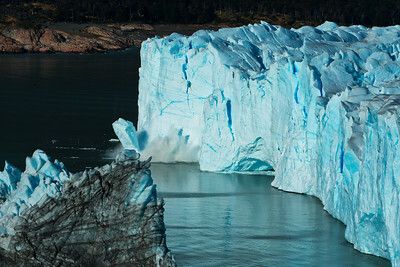 Crashing Ice, Moreno Glacier, Parque Nacional Los Glaciares, Santa Cruz, Patagonia, Argentina, South America. 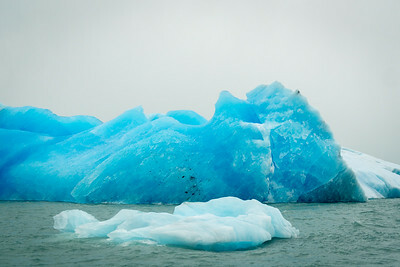 Floating Iceberg, Parque Nacional Los Glaciares, Santa Cruz, Patagonia, Argentina, South America. 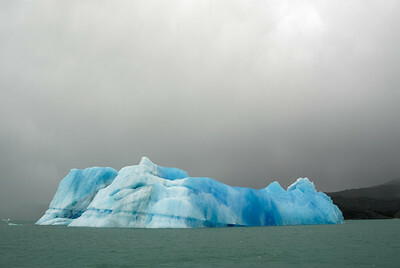 Iceberg and Stromy Sky, Parque Nacional Los Glaciares, Santa Cruz, Patagonia, Argentina, South America. 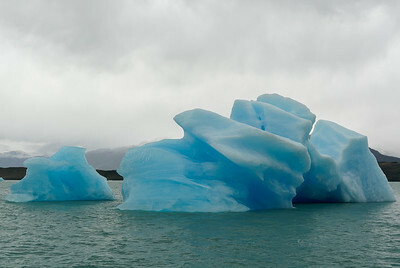 Icebergs on Lake Argentino, Parque Nacional Los Glaciares, Santa Cruz, Patagonia, Argentina, South America. 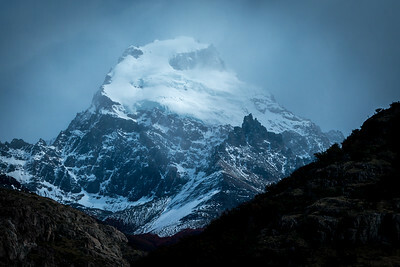 Solo Peak, Fitzroy Range, El Chalten, Patagonia, Argentina, South America. Mt. 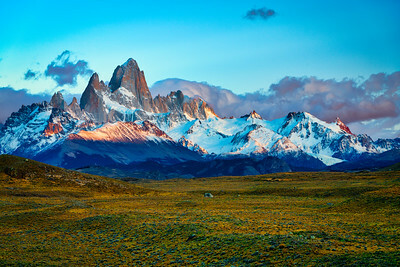 Fitzroy, El Chalten, Patagonia, Argentina, South America. 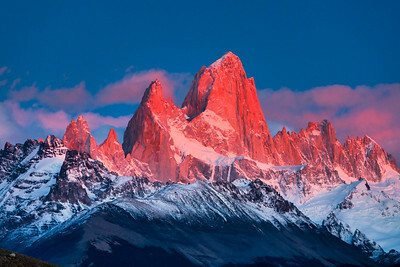 Dawn Light Over Andes Mountain Range, El Chalten, Patagonia, Argentina, South America. 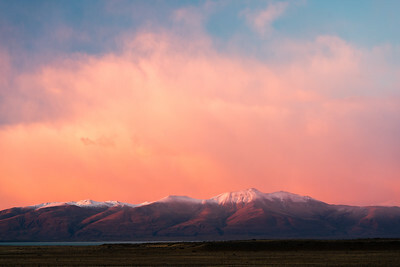 Alpenglow over Andes Range and Lake Viedma, Patagonia, Argentina, South America. Lake Viedma, El Chalten,Patagonia, Argentina, South America. 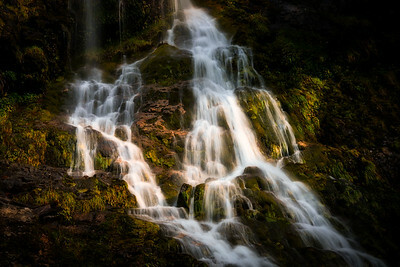 First Light on Mt. 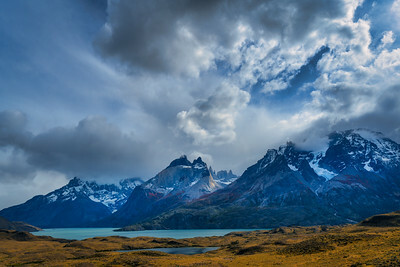 Fitzroy, El Chalten, Patagonia, Argentina, South America. 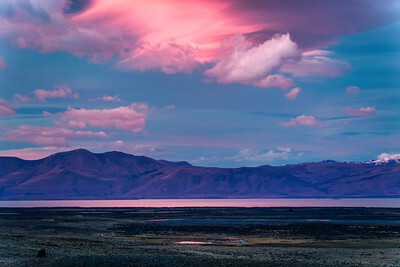 Dawn Light and Lake Viedma, El Chalten, Patagonia, Argentina, South America. 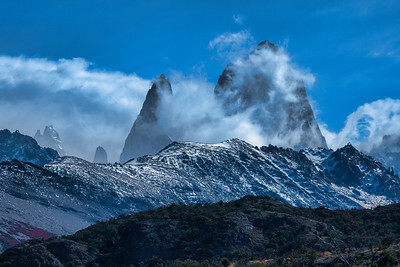 Daybreak on Fitzroy Range, El Chalten,Patagonia, Argentina, South America. 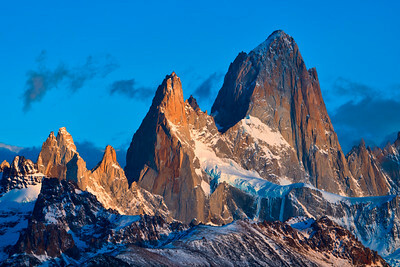 Sunrise Light on Mt Fitzroy, El Chalten, Pasagonia, Argentina, South America. 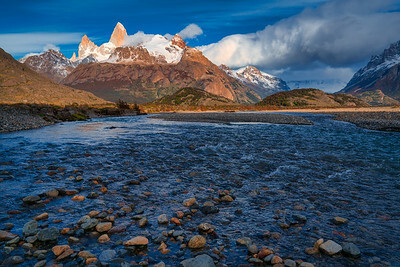 Fitzroy Range and Puetas River, El Chalten, Patagonia, Argentina, South America. 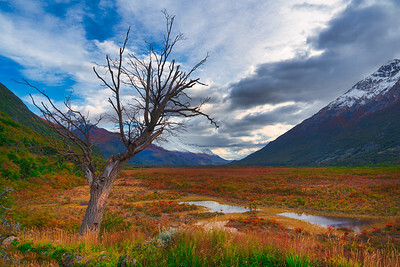 Fall Color in Patagonia, El Chalten, Argentina, South America. 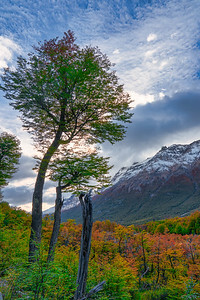 Beech Trees and Fall Color, El Chalten, Patagonia, Argentina, South America. 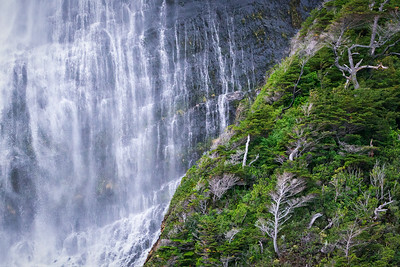 Salto Del Anillo, El Chalten, Pasagonia, Argentina, South America. 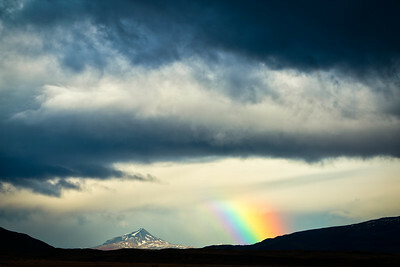 Castle Mountain and Rainbow, near Torres del Paine, Patagonia, Chile, South America. 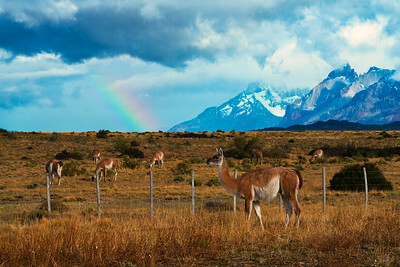 Guanacos and Rainbow, Patagonia, Chile, South America. 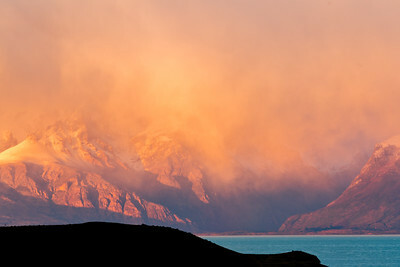 Morining Light, Torres Del Paine Patagonia, Argentina, South America. 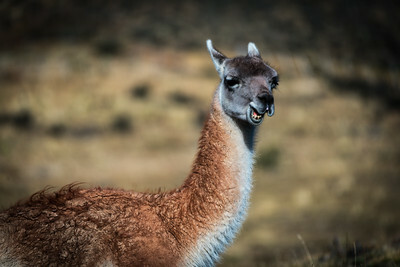 Guanaco, Torres del Paine National Park, Santa Cruz, Patagonia, Argentina, South America. 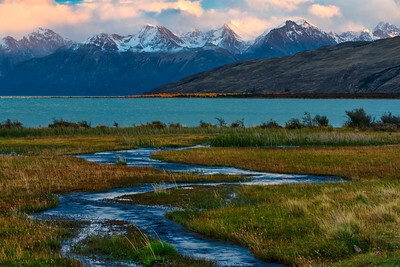 Glacial Lake, Torres del Paine, Patagonia, Chile, South America. 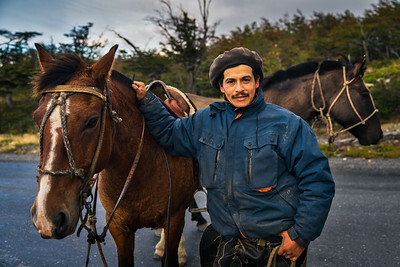 Chilean Gaucho, Torres del Paine National Park, Chile, South Amerca. 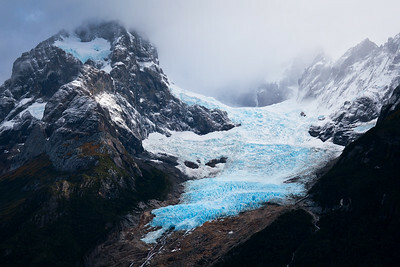 Mount Balmaceda Glacier, Patagonia, Chile, South America. 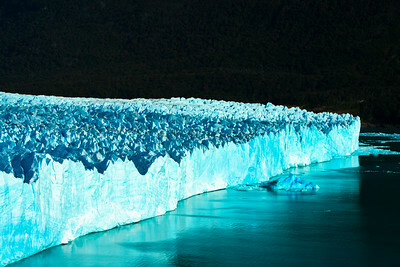 Serrano Glacier Ice, Torres del Paine National Park, Patagonia, Chile, South America.